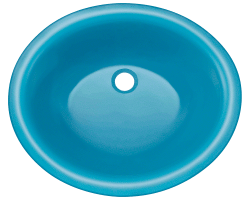 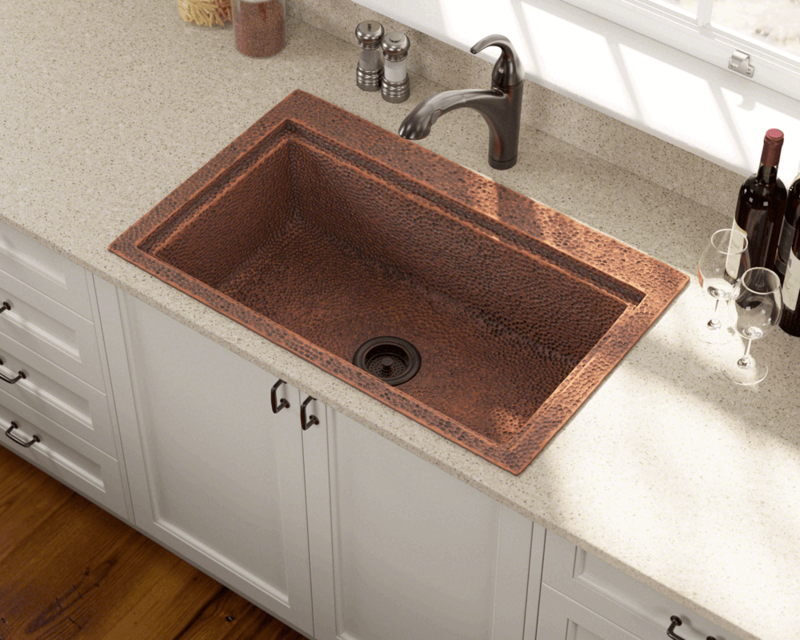 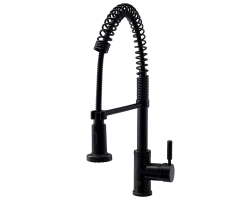 The 915 sink is one of the most versatile copper designs in the MR Direct line. 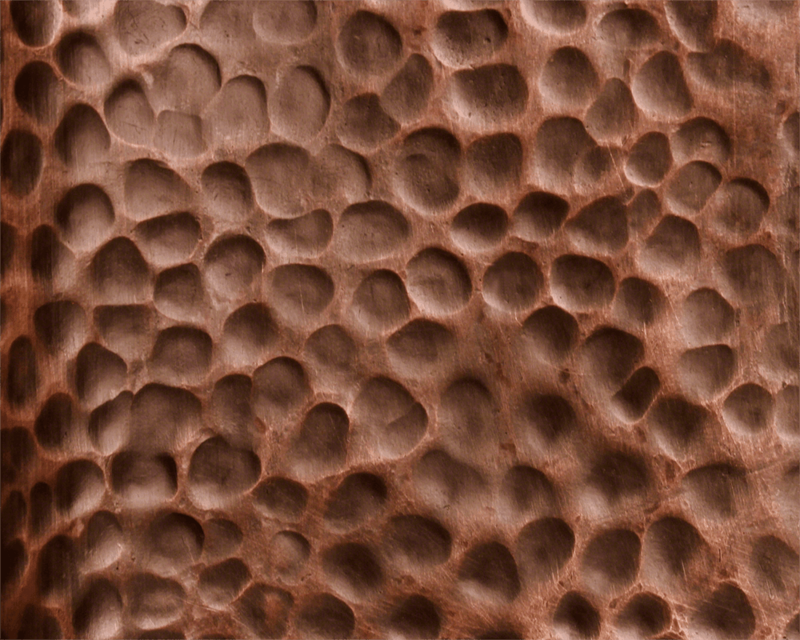 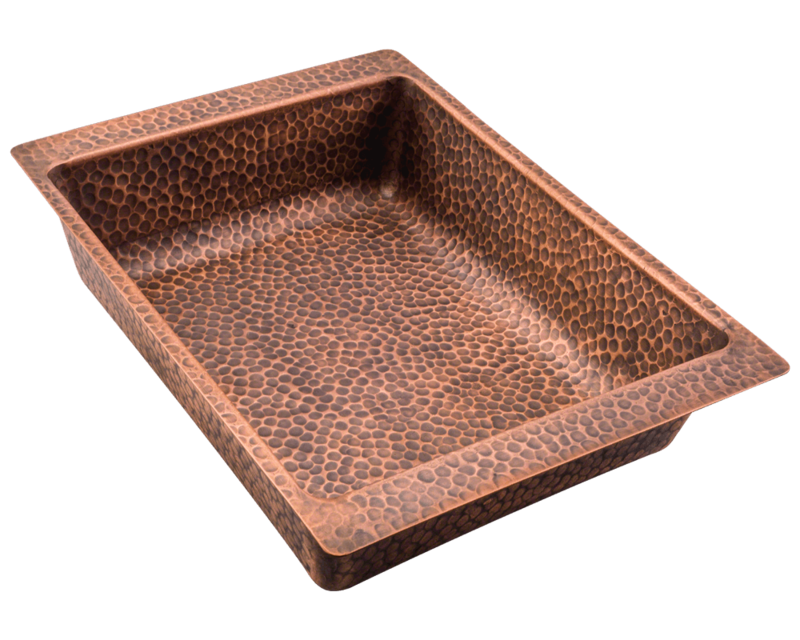 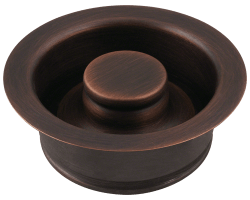 Fashioned from pure-mined copper, this single-bowl offering is designed with a wide, flat perimeter allowing it to be mounted either under or over the countertop. 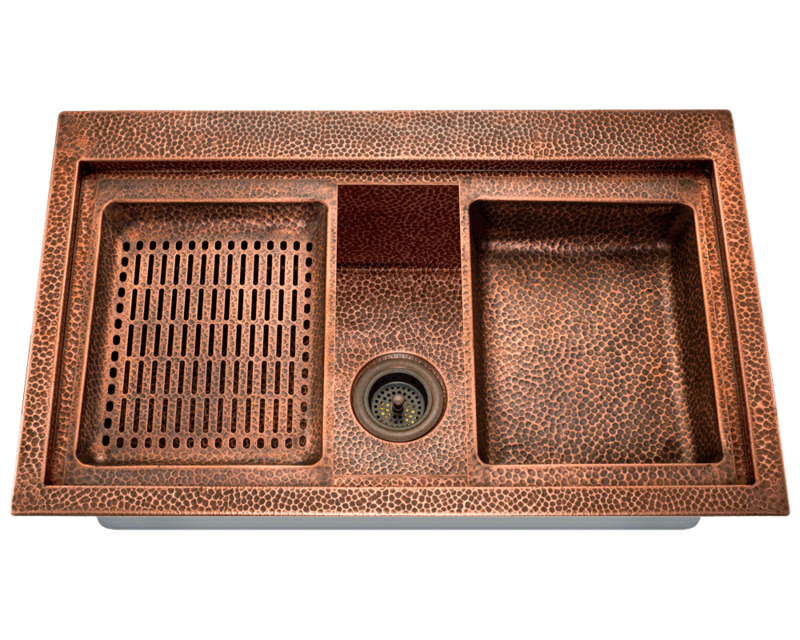 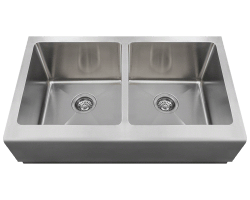 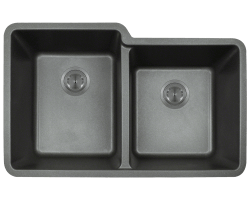 Additionally, the interior is recessed and indented by 3/4" on all sides, providing a ledge for two (included) copper trays to rest: one a solid basin, the other perforated so water can drain. 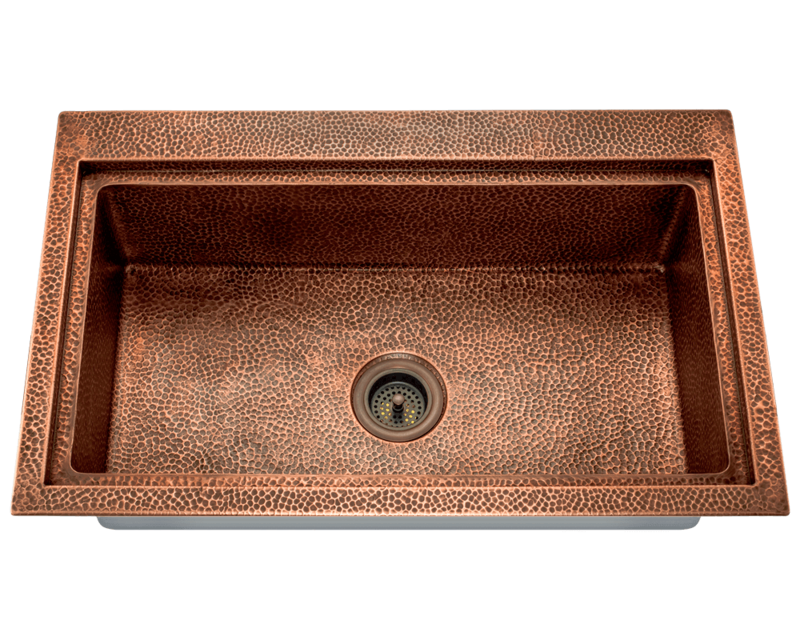 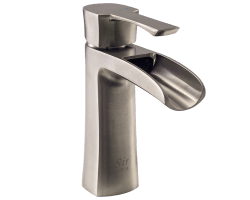 The 915's one-piece construction features a beautiful hand-hammered finish which is naturally anti-bacterial and stain-resistant with an ever-changing patina. 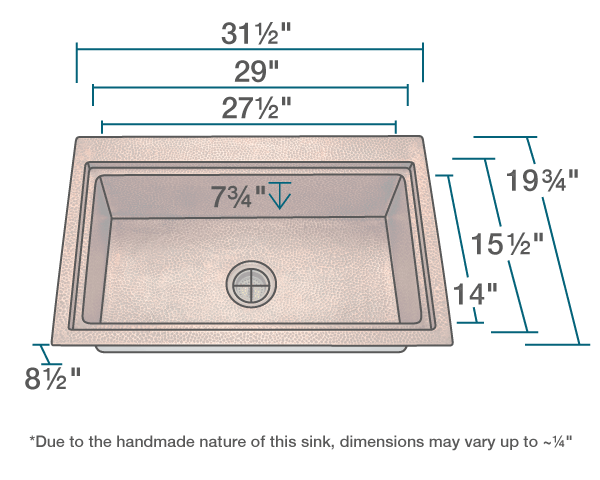 The 915 measures 31 1/2" x 19 3/4" x 8 1/2". 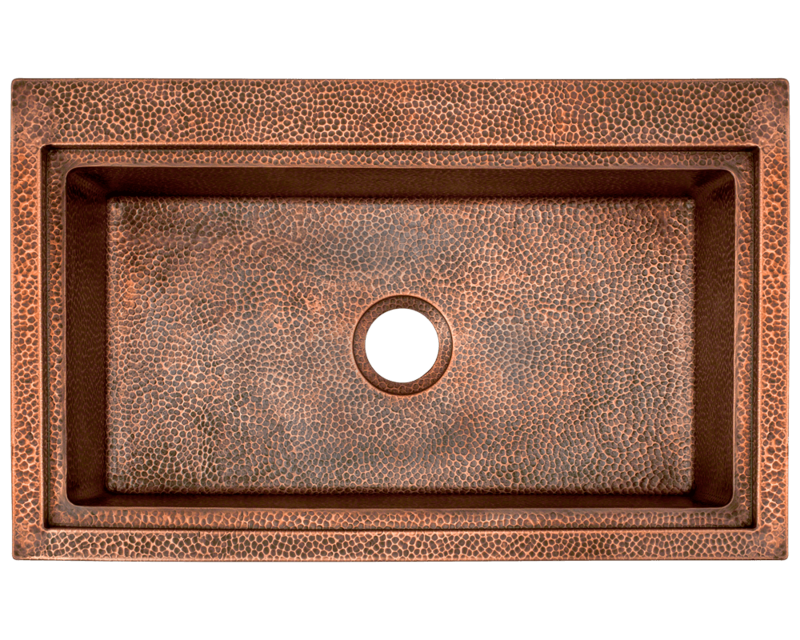 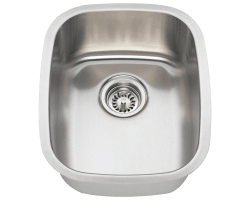 A copper strainer and flange are available to fit the the centerset 3 1/2" drain, and a spray insulation coating on the underside of the sink keeps noise to a minimum while preventing condensation. 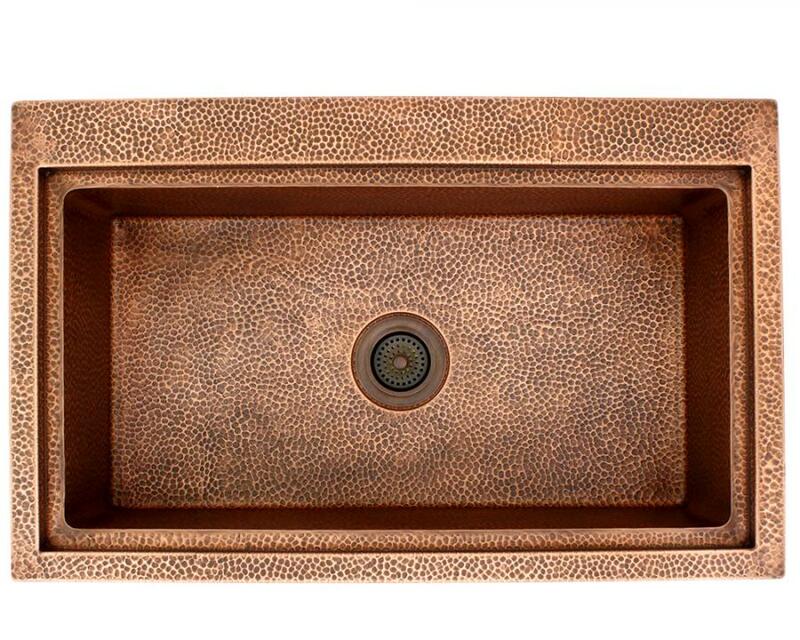 I bought this sink for my mothers house and it is a work of art! 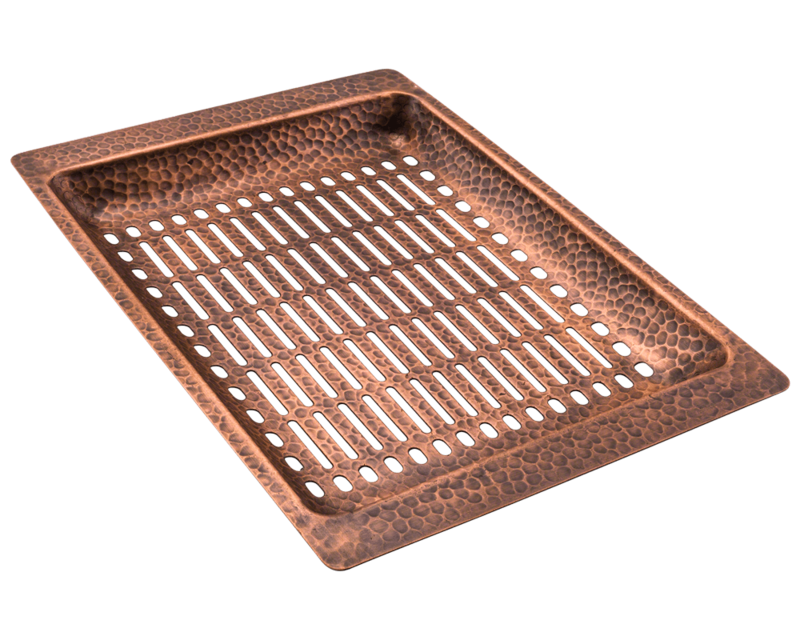 The trays that were included are awesome. 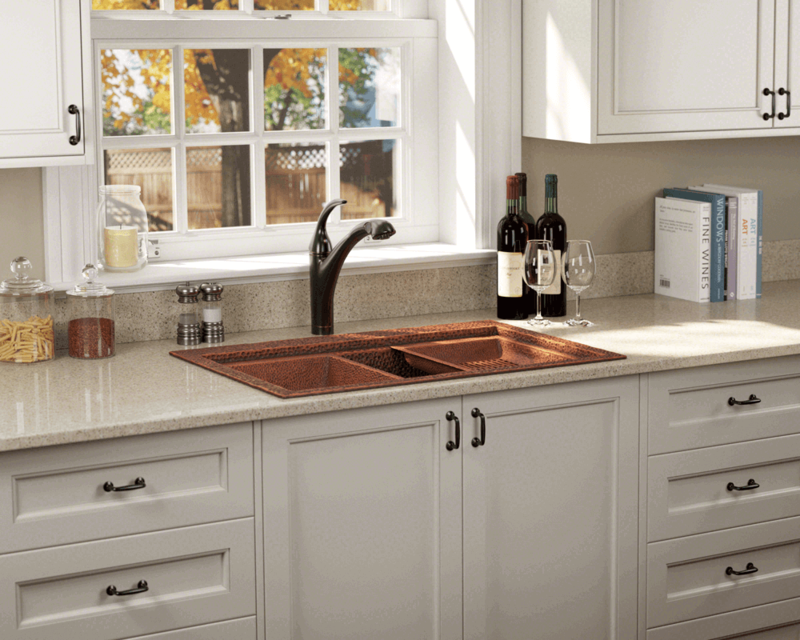 I was very impressed with how knowledgeable the customer service rep I spoke with was regarding care and maintenance. 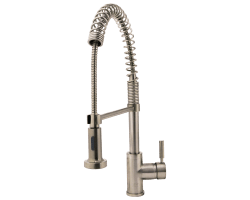 I would definitely recommend Mr Direct to my friends and family.